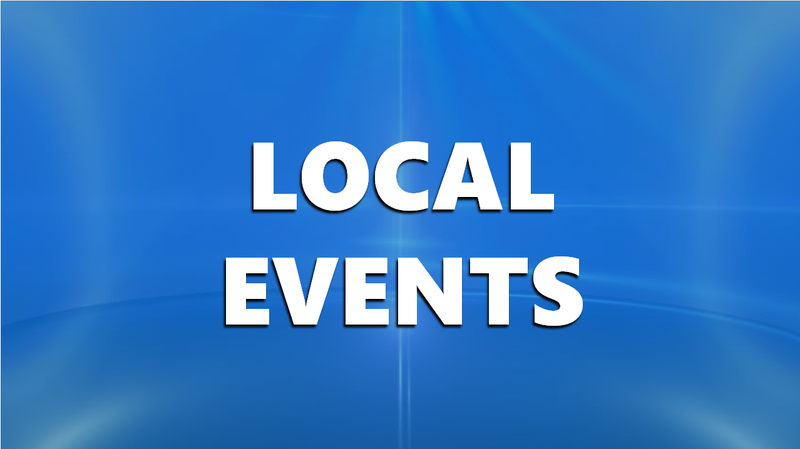 HUNTINGBURG -- The City of Huntingburg is conducting “Spring Cleanup Days,” which will be held Thursday, April 11 from 1:00 – 7:00 p.m.; Friday, April 12 from 1:00 – 7:00 p.m. and Saturday, April 13 from 8:00 a.m. – 4:00 p.m. at the Street Department, located at 1103 E 1st Street in Huntingburg. “Spring Cleanup Days” provides city residents the opportunity to safely dispose of unwanted items. The cost is $5 per car, $10 per truck, $10 per trailer under 8 ft. and $20 per trailer over 8 ft. Additional fees apply for items such as vehicle tires on rims for $5; vehicle tires without rims for $4; large truck and tractor tires (over 15”) for $10; televisions, computer towers, and monitors for $10 per item; mattresses for $10; upholstered chairs for $10; and couches for $15. There will also be a $1 fee for each trash bag. Small loose items must be placed in a trash bag to be accepted. Small items are considered those smaller than 12 to 18 inches. Items containing Freon, such as refrigerators, dehumidifiers and air conditioners, require a certificate from a licensed plumber stating the Freon has been removed. Wood, plywood, asphalt shingles and other construction debris will not be accepted. “Spring Cleanup Days” are for Huntingburg residents only. A utility bill and ID are required. The City of Huntingburg reserves the right to refuse any item.